As the Year of Young People 2018 gets into full swing, we highlight some of the dos and don’ts when starting co-design projects with young people! We’re already a full month into Scotland’s Year of Young People (YOYP)! For this themed year to be a success, it’s important young people co-design 2018’s events and activities. 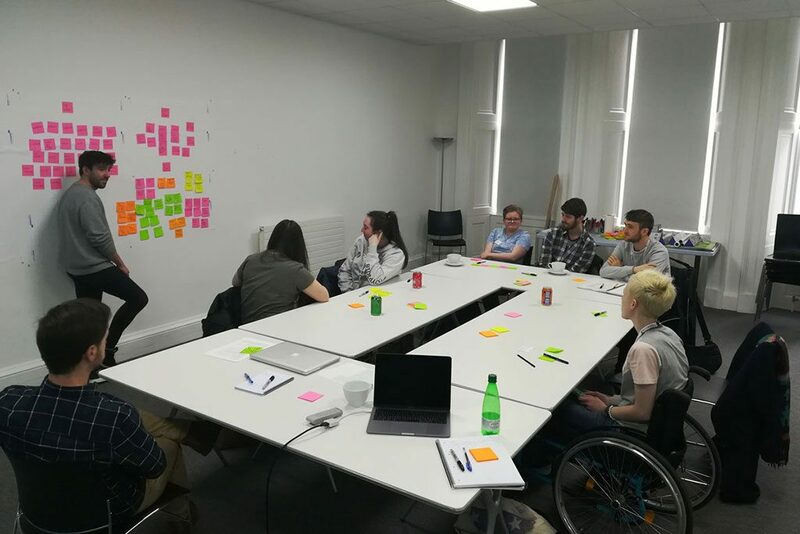 When YOYP 2018 was developing, Young Scot, The Scottish Youth Parliament and Children in Scotland worked with young people to establish a ‘Co-design Blueprint’. This sets out the ethos and environment young people hope organisations will work to create when developing their own events and activities for the Year of Young People. We kicked off a few of our YOYP projects this month – including our Digital Co-design project. Here are some of our dos and don’ts for successful co-design! All YOYP 2018 activities should demonstrate one or more of these key themes! The first rule of co-design? Talk about co-design! Just because your activity is for young people – how much of it is being designed or developed by young people? It’s not just a case of speaking to young people, asking what they would like, before creating something for them. Co-design relies on speaking and listening to young people, asking them what they would like – before actively involving them in the design and creation process. It should be just as much about giving young people the experience of working on a project – and not just them benefiting from the end result. We have a number of projects currently underway for YOYP 2018. Conducting a bit of research beforehand has been key to shaping the co-design process. Engaging through channels such as Young Scot Rewards is great for getting younger audiences on board with your co-design aspirations. 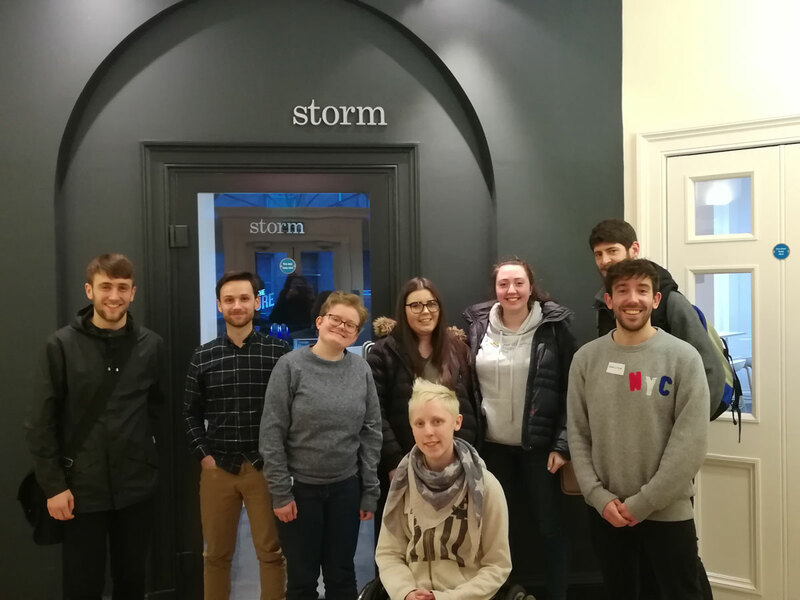 Young Scot Ambassadors teamed up with staff from HES and Storm ID for a creative workshop in Leith. With any project, we have to be realistic about what’s achievable. But it’s also important during co-design that all ideas are voiced and explored. Going into a workshop or discussion with a rigid idea in mind will defeat the point of bringing young people onto the project. If you do have a fully-fledged idea, why not use the co-design environment to test the idea with younger audiences? Getting a different perspective on things could be crucial to a project’s success. If they like it, great – but if not then what other ideas are on the table? 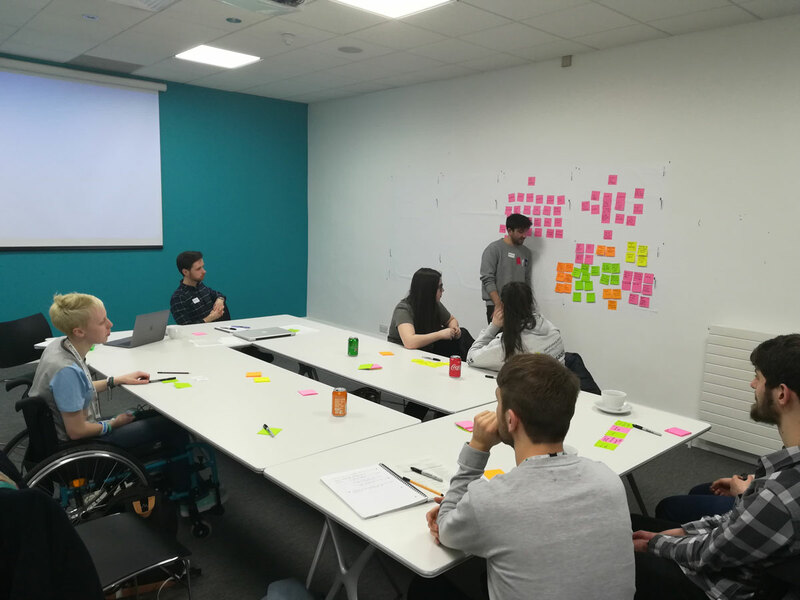 Our initial workshop for our Digital Co-design project ironically relied on good old-fashioned post-it notes. Get the ideas up on the wall where everyone can see them! From there, it’s much easier to sort the good from the bad. There’s no better way of getting ‘hands-on’ very quickly – generate your ideas, move them around and make a decision. It’s also easy to identify key themes or trends in workshops by the number of notes produced on particular topics. If there is a build-up of them, or there aren’t enough – these are the ones worth revisiting! It was great to hear some new ideas on combining digital platforms with heritage! If there’s one thing that is certain to derail your collaborative project – it’s sweeping generalisations! For our digital co-design project, we’re looking to use online platforms to engage younger audiences with heritage. 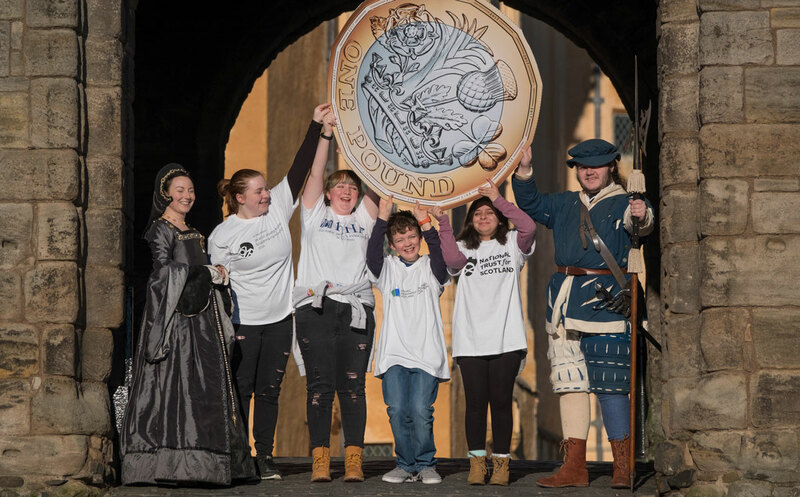 When our group of Young Scot Ambassadors began generating some ideas, there was a feeling that the heritage sector gets it wrong when presuming that young people have no interest in heritage. Our young people let us know that there is in fact a huge interest in heritage – the real issue is more to do with the presumption that young people fully understand what ‘heritage’ actually means. It’s sometimes easy to see a lack of survey responses as a lack of interest in the subject. Our co-design workshop showed that it’s important to actually speak to people too. Heritage can be a difficult concept to explain, so sitting down and listening to what young people think is the only way organisations can begin to bridge gaps in understanding like these. We’ve taken on board recommendations from the NTS/Young Scot Heritage Blueprint report, making our historic sites more accessible for young people. One exception to the ‘no sweeping generalisations’ rule is ordering in a load of pizzas to your co-design workshop. Pretty much everyone likes pizza… right? Having a break for some lunch halfway through is the perfect way to relax the group after hatching some ideas! It’s an opportunity to talk about things other than the workshop and this helps keep the group fresh – allowing everyone to re-focus for the second half. Some of the volunteers at our workshop were participating in Year of Young People workshops for the first time, so it’s important to create a relaxed environment for all involved! 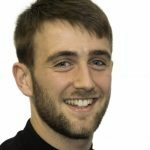 Do contribute to YOYP 2018! We’d like to thank all of the young people who have worked with us so far! If you’d like to contribute to Scotland’s Year of Young People, there are lots of ways to join in. Why not subscribe to our blog and keep an eye out for opportunities to co-design with us? You can stay up to date with all the latest on the official Year of Young People website, and by following #YOYP2018 on social media!